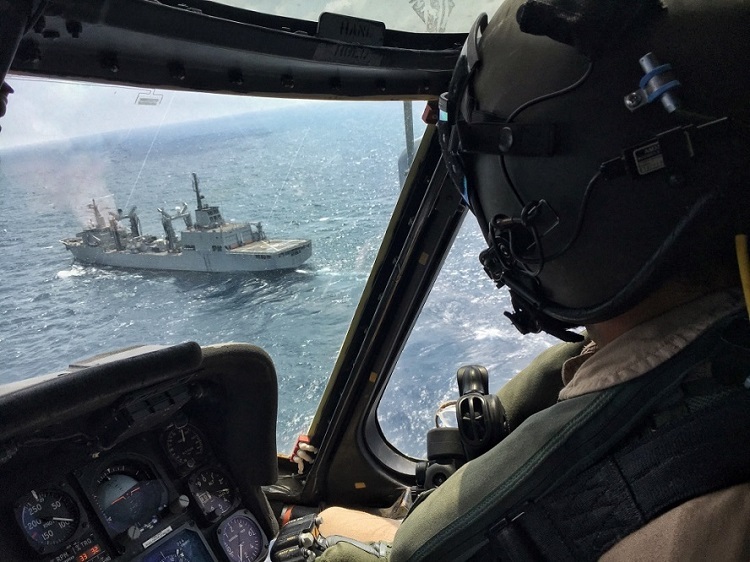 EU NAVFOR warships have patrolled the waters off the coast of Somalia for over 10 years now. 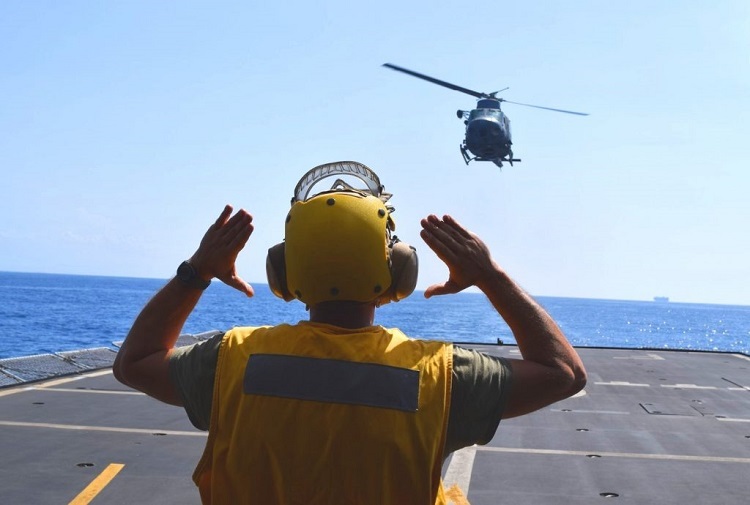 The worst of the Somali piracy crisis in 2011 has been repressed, but the need for ongoing patrols in the western Indian Ocean remains. 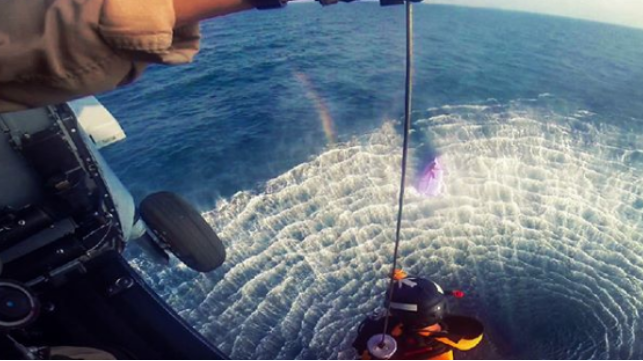 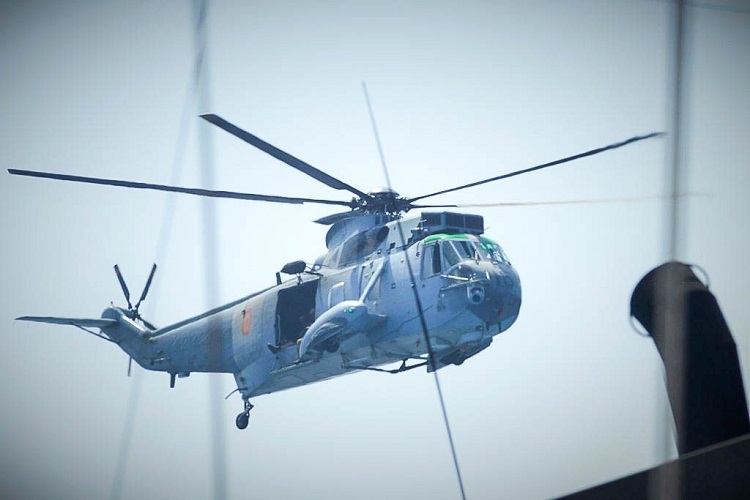 EU NAVFOR relies on warships and helicopters provided by EU States in order to combat that piracy threat. 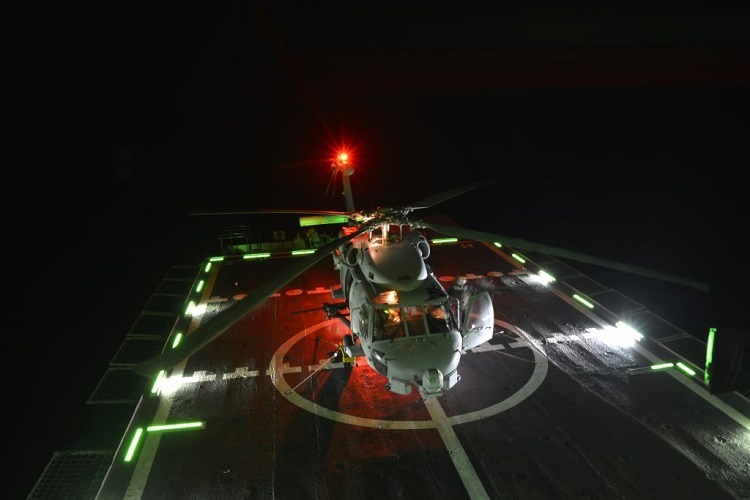 The maritime helicopter is an exceptionally versatile component in the Force Commander’s armory. 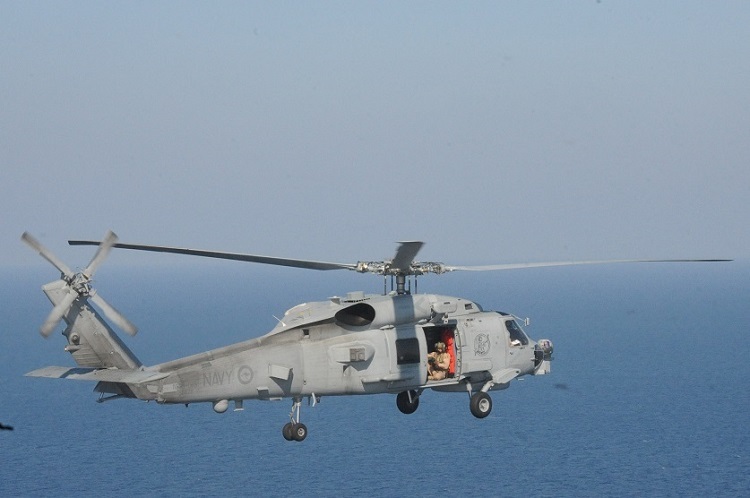 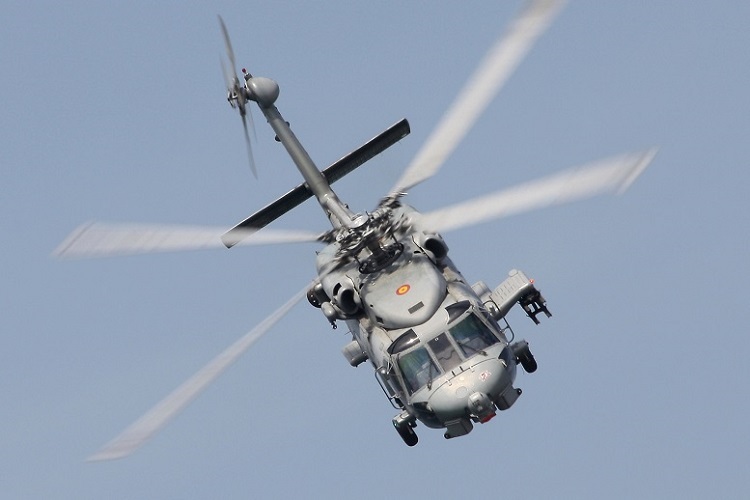 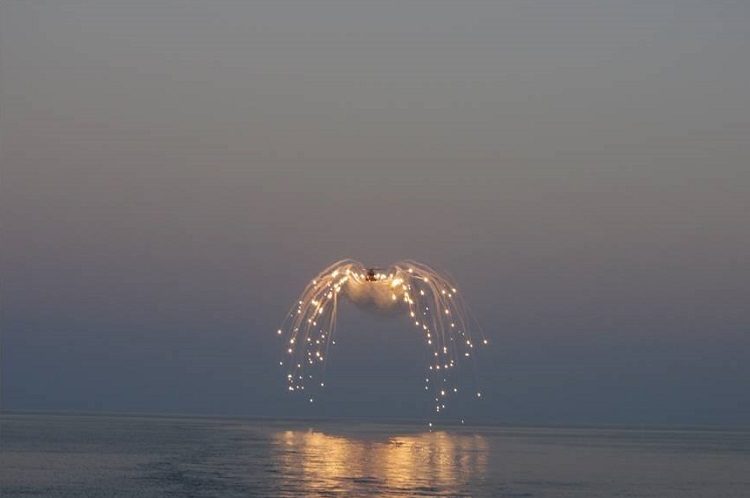 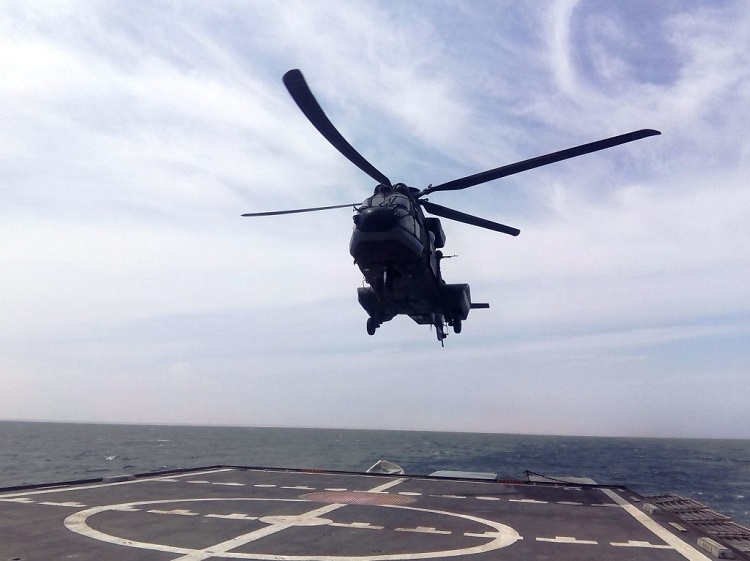 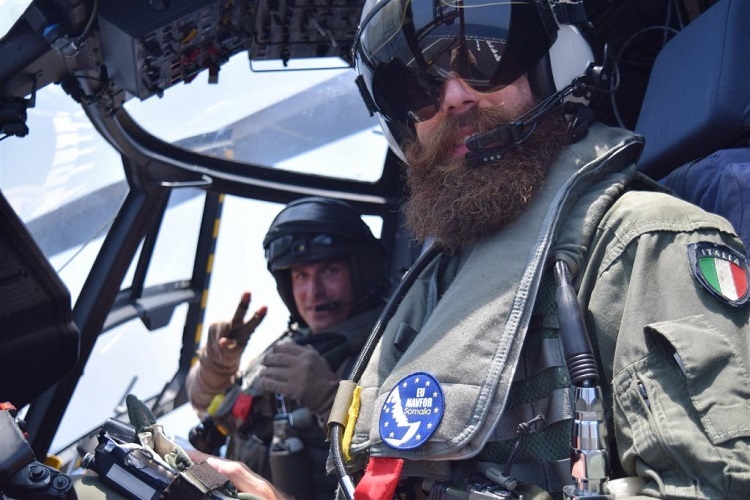 Helicopters provide an ideal deterrence, disruption and a surveillance capability dealing with piracy; they also provide the ability to move people and supplies quickly and effectively, often between ships, or into remote or inaccessible areas. 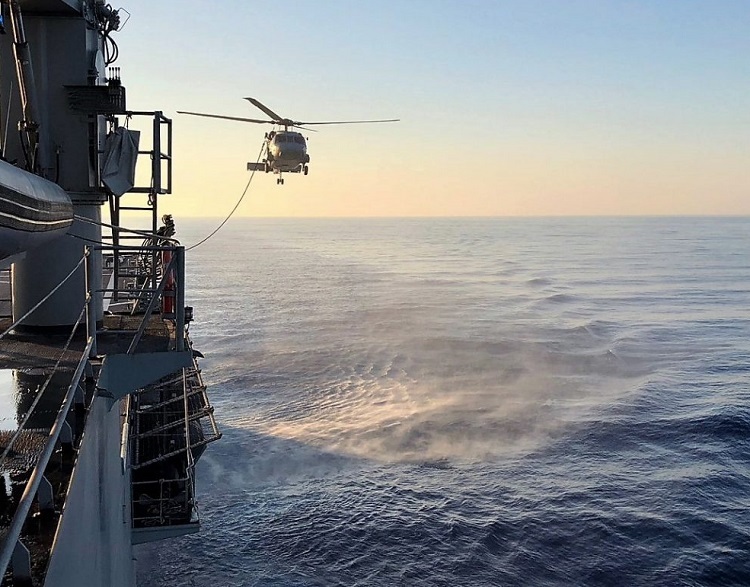 14 EU Member States have provided warships to EU NAVFOR since 2008, as have partner nations like Norway, Ukraine and Korea and Colombia, so a variety of helicopters have been embarked.